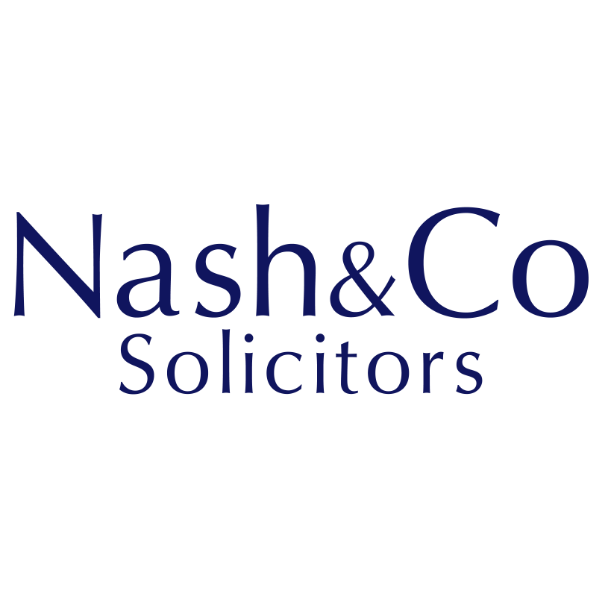 Nash & Co Solicitors LLP in Plymouth have promoted Eleanor Barber, the Family Team leader, to the position of Partner, following a very positive 2018, which saw the team both grow and secure Chambers and Legal 500 rankings – the only Family team in the area to do so. Eleanor joined Nash & Co in December 2015 and has over 15 years family law expertise. She is a Resolution Accredited Specialist for Complex Financial and Property Matters, and also for Domestic Abuse. As a Resolution Specialist, Eleanor has demonstrated her knowledge and abilities in the selected areas through a rigorous assessment process. Eleanor is also a member of the Law Society’s Children Panel. Eleanor is also a trained Collaborative Lawyer and is able to offer clients the opportunity to resolve issues and disputes through the collaborative process rather than through Court proceedings. The Legal 500 guide commented that “Eleanor Barber, who heads the department, is a ‘faultless lawyer’, ‘personable and knowledgeable in her field’.” Chambers named Eleanor as an ‘Associate to Watch’ in 2018.